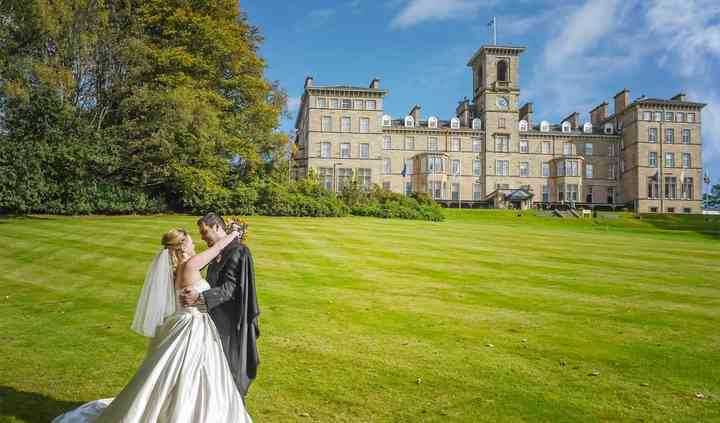 Welcome to DoubleTree by Hilton Dunblane Hydro, the perfect place for the happiest day of your life. 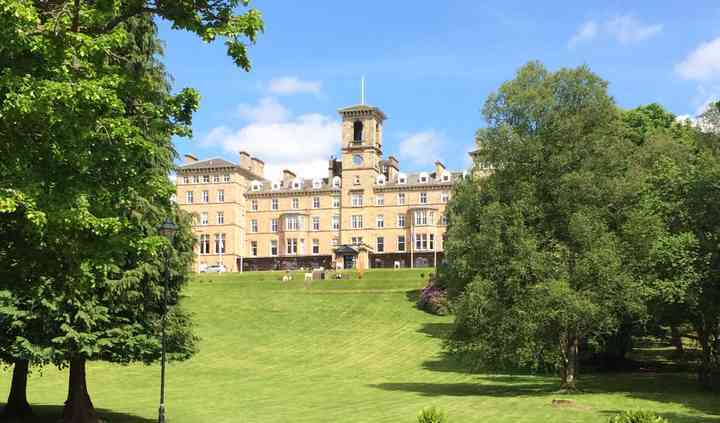 This stylish Victorian style hotel sits in 10-acres of gorgeous landscaped gardens in the beautiful Scottish countryside of Dunblane, Stirling. It offers you an excellent backdrop for incredible wedding photographs. 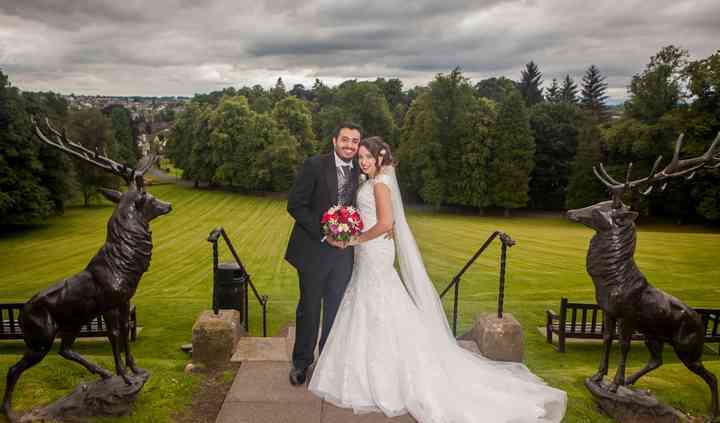 At DoubleTree by Hilton Dunblane Hydro they can cater for all sizes of weddings, from a small family celebration in their beautifully appointed Wallace Suite to a lavish reception for up to 350 people in their Strathallan Suite. With a range of wedding packages to suit small and large weddings or even small budgets, their experienced events team will work with you to design and put together a wedding package especially for you to have your dream wedding for less than you think. Just arrange a meeting with your personal wedding coordinator and discover what they can do for you to create the wedding of your dreams. The perfect recipe for the perfect wedding. Collaborating with award-winning chef Nick Nairn, they will offer you the ideal food and drink choices to suit your big day. In fact, their menus feature the very best of local and seasonal produce to exceed your expectations and amaze your guests. Enjoy a complimentary wedding night stay and wake up the next morning with grand views to one of the most scenic settings in Scotland. In addition, your friends and family can also choose from their range of different room types. 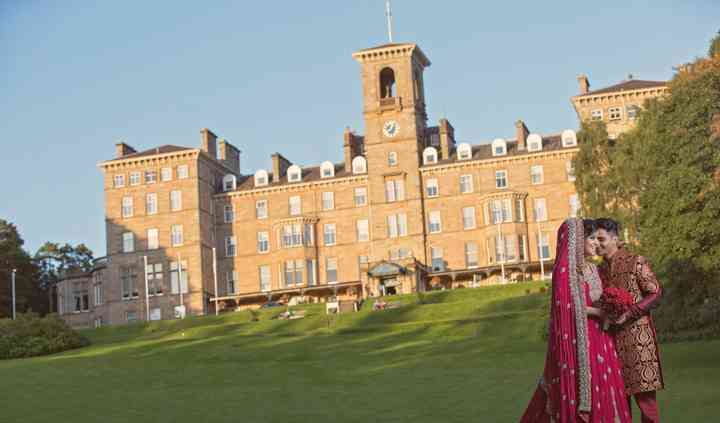 For your convenience, this hotel is centrally located and is less than an hour away from Glasgow and Edinburgh. It also has great bus and rail links nearby.